Here at Cymbiosis, we are both the importer as well as a retailer for Woodsong Audio plinths and this puts us in a unique situation where we have as many as 25 different plinths in stock at any one time. Please see below some examples of the stunning wood finishes available and, at the bottom of the page, what we currently have in stock. Chris uses sustainable sources for the many Hardwoods that he turns into these stunning plinths. Due to the nature of wood, it can sometimes take as long as 10 years for it to be completely seasoned, before it is ready to be turned into one of the amazing plinths that you see below. These are just a sample of some of Chris’ work and a snapshot of just a few of the finishes available. If something takes your fancy and you want us to look out for a certain finish, please contact us directly at the shop and we will be more than happy to help. 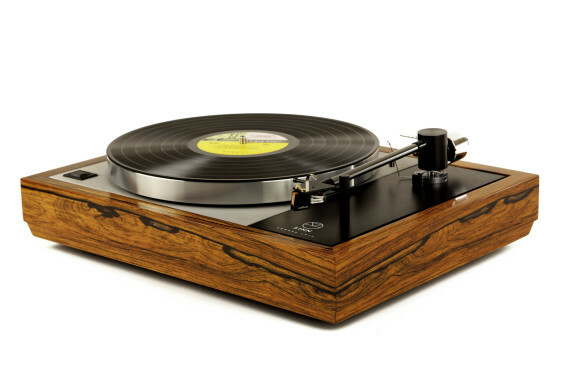 Woodsong Audio in-stock gallery - click the images below to see what's in stock. Here at Cymbiosis, we’re in the fortunate position to be both the importer as well as a retailer for Woodsong Audio plinths. This puts us in the unique position that we can keep a large number of plinths in stock. Below is a gallery of Chris’ plinths that we currently have available. If any of these plinths appeal, you can register your interest and make an enquiry by clicking the envelope icon in the corner of the image. Please be aware that a large number of the plinths we receive will have been pre-ordered or reserved before they even enter the country and will never make it onto this page! So, if you require a specific finish that you do not see here, please contact Peter directly. Please also note that, due to there being two different tiers of Chris Harban plinth, the Artist series plinths are marked with an ‘*’. For further information on these plinths please visit our Harban plinths page. Make an enquiry about a Harban plinth.